When it comes to the care of my chooks I prefer tried and tested natural products and methods to keep them cluckin’. Here are my top 5 natural products for happy, healthy hens! 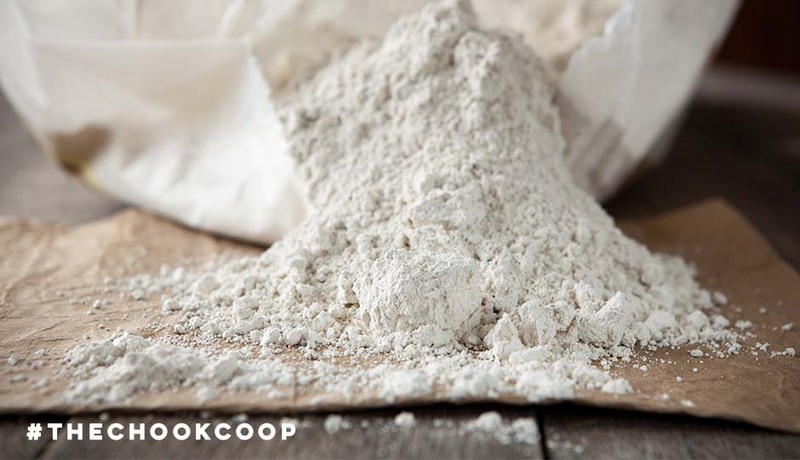 Diatomaceous Earth (DE) is made from ground fossilized algae (silica) and trace minerals. This hard to pronounce product is super easy to use and an essential item in any chicken keeper’s toolkit. 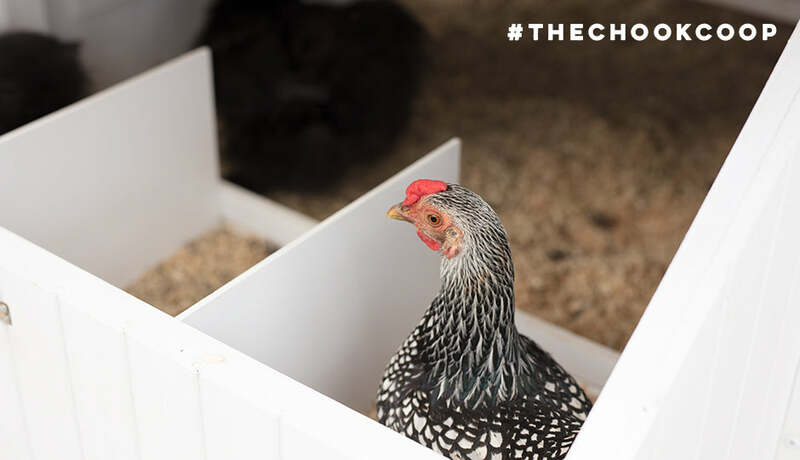 Superfine grade Diatomaceous Earth is an eggcellently natural way to prevent and combat mites and lice and is easy to add to your chooks regular dust bath spots. I sprinkle a layer of regular grade Diatomaceous Earth on the floor of chicken run and in my Hemp Bedding inside the coop to keep the coop smelling fresh and make sure my girls are dry and comfy. When mites and lice attack I fight back with a good dusting of Superfine grade Diatomaceous Earth. The smaller grade powder gets down to the base of my hens’ feathers and prevents lice and mites from taking hold. Apple Cider Vinegar is a marvellous natural tool for chook keepers. It’s alkalising effect on the body helps keep your hens healthy by preventing poultry worms and balancing their gut health. 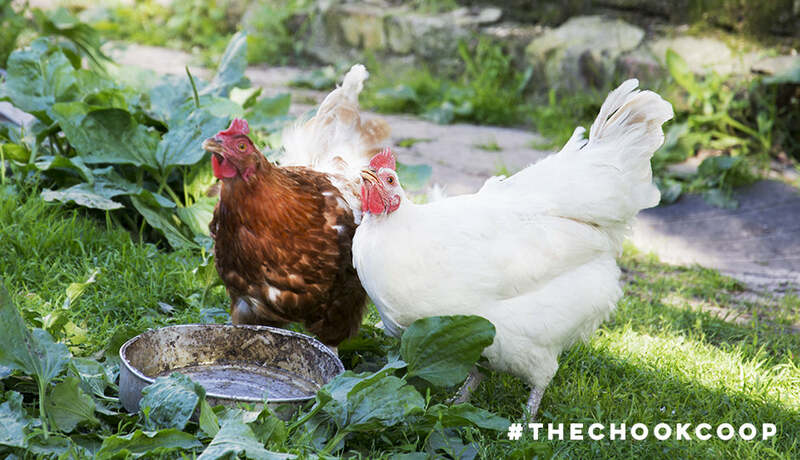 Adding 1 ml per chicken per day to your chooks’ water supply will keep their water fresh and ensure they get the right amount to keep their tummies in tip top condition. Apple cider vinegar is great for cleaning around the coop and home and best of all there’s no nasty chemical fumes for you or your brood to breathe in! Have a peck at our natural cleaning solutions here. Want to know the secret for a clean, fresh coop? Free from excess moisture and odours? Natural HEMP BEDDING. It is completely organic, super absorbent, pest repellent, lasts a long time and breaks down fast in the compost or on the garden bed. A bale will last about 6 months for a flock of 3 chooks. Have a stickybeak at our guide here. Garlic has fantastic natural benefits for chook-kind! It helps their body repel pests and parasites, boosts their immune system and keeps insects away from the chicken coop. Add a few garlic cloves to your hens’ fresh water supply daily. Add a few crushed fresh garlic cloves or a teaspoon of natural garlic powder to your chook feeder. 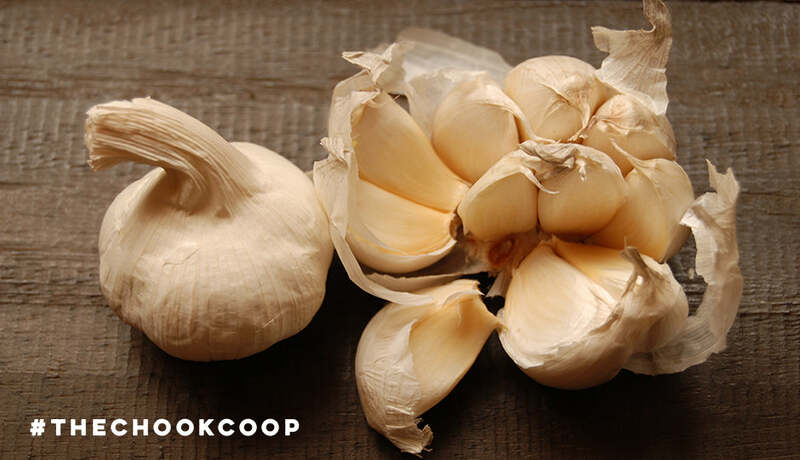 Mix garlic clove skins into your chicken coop nesting box bedding to prevent pests and parasites. 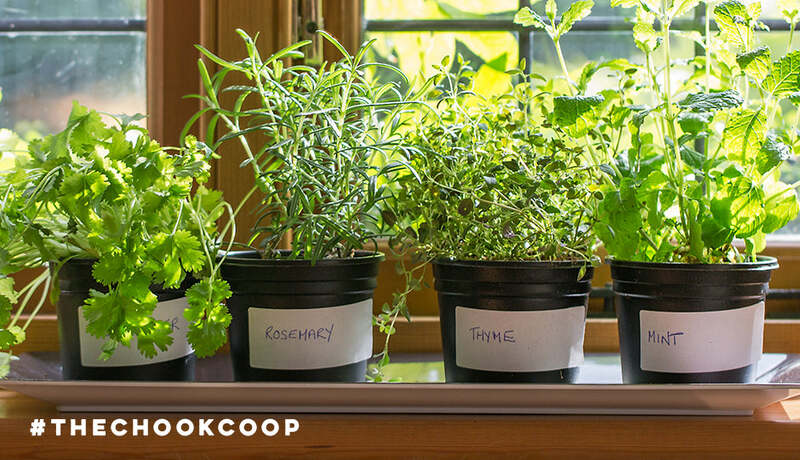 There are many herbs that make a great addition to your chicken flock’s feed, coop, chook run and the backyard. From pest repellent properties to health boosters, herbs really are nature's medicine for hens and humans alike! Have a little peck at my top 10 herbs for hens here. Looking for more hen health tips? Have a look here. After some more cheeky chook action? 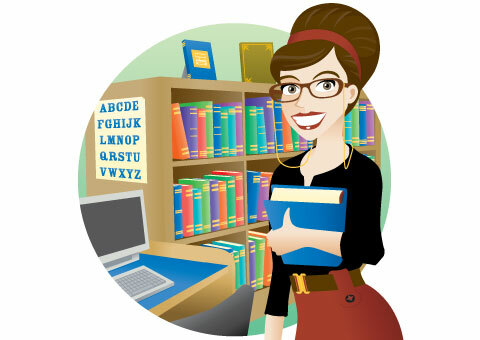 Join our communities on Facebook, Instagram, Twitter and Pinterest!